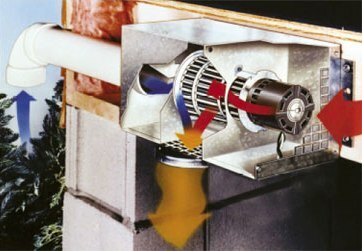 Volko Supply... room to room fans. Tjernlund’s AireShare™ moves air to rooms that are too hot or cold. 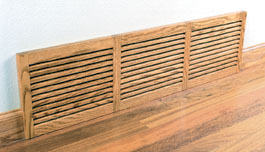 Quiet and low-profile, the air moves through the wall cavity allowing the intake or diffuser to be high or low. 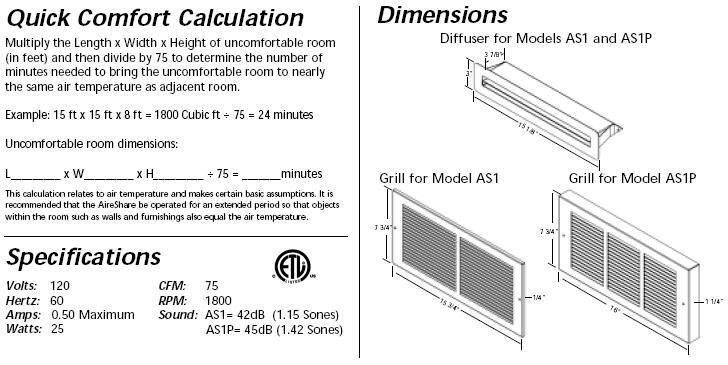 Perfect for space heater, wood stoves, fireplaces, split system, and window A/C applications. Named a Fujitsu Solutions Partner for their space heating and split system air conditioning product line. Quickly installs in interior finished walls. Studs must be 2" x 4" or greater and 16" on center. Usually ships UPS Ground. No tax out of NY. Shipping is included within the lower 48 states only. 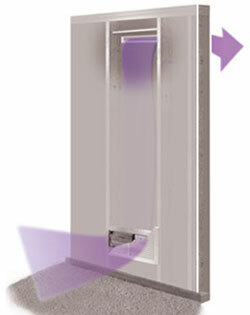 The AireShare ventilator can be installed in any unobstructed interior wall with studs 16" on center. Is your home comfortably conditioned? Do you have some rooms that are too warm or too cold? Does one floor of the house get much warmer or cooler than the other? Do some vents blow too much air and others not enough? And are some just too noisy? 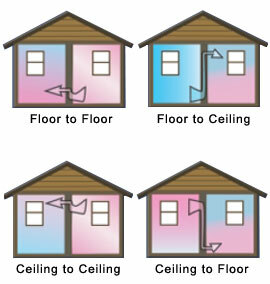 Identifying trouble zones may be as easy as walking from room to room, and holding a hand up to the ceiling to see if there is a noticeable temperature change. Here are a few other products may also help solve some problems, thus improving comfort and efficiency.